As the only not-for-profit club in the town, we are dedicated to developing your athlete while giving back to the community. Check out how you can help us give back to the community by FUNDRAISING. Keep up with everything TBGA by tuning into our Events page. You can find everything from closures to important dates, clinics, and more! 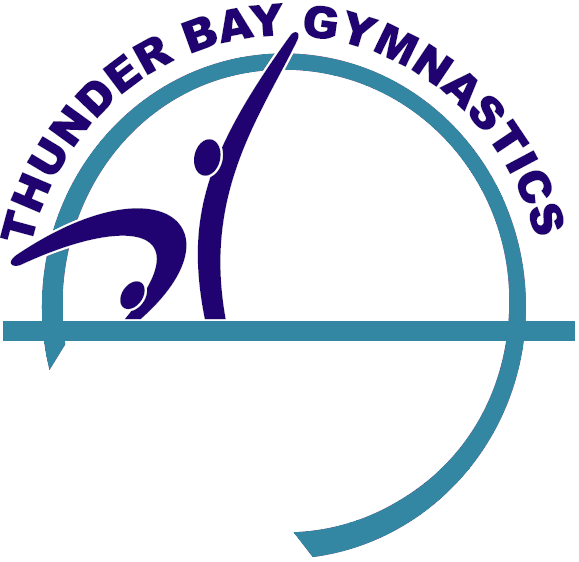 Thunder Bay Gymnastics Association would like to thank all the sponsors that have given back to TBGA. 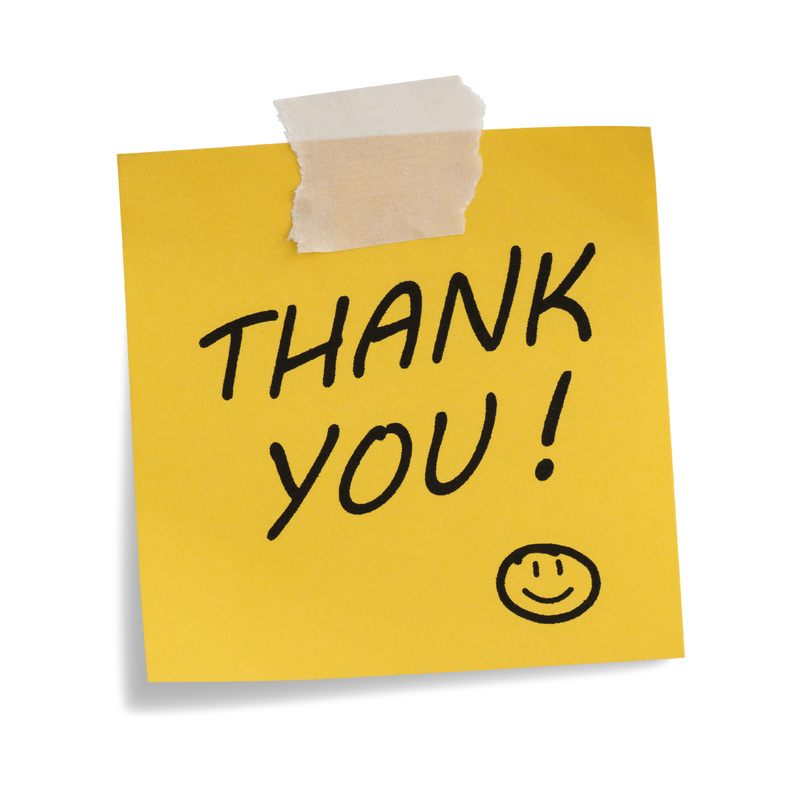 Our sponsors allow us to buy equipment, develop coaches, and keep the gym running smoothly.